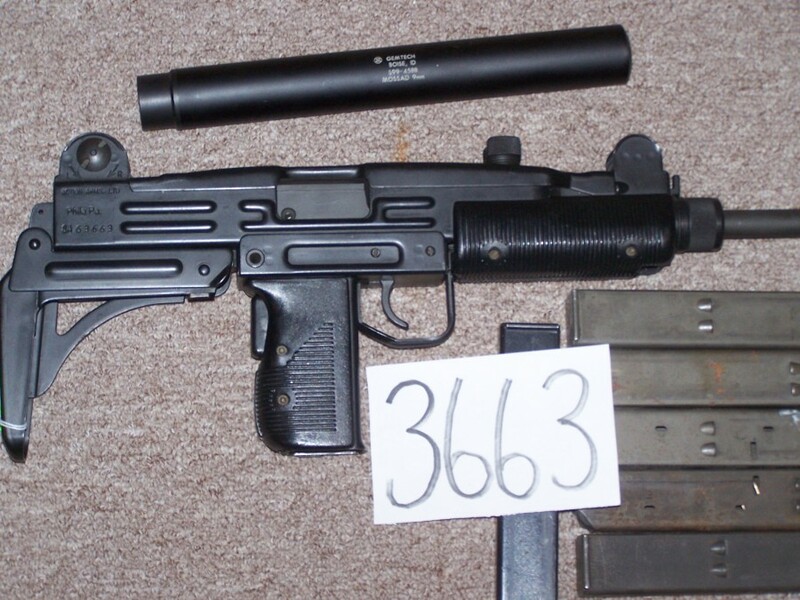 IMI Israeli Uzi with Gemtech Mossad Suppressor. Both look like new with hardly any sign of use. 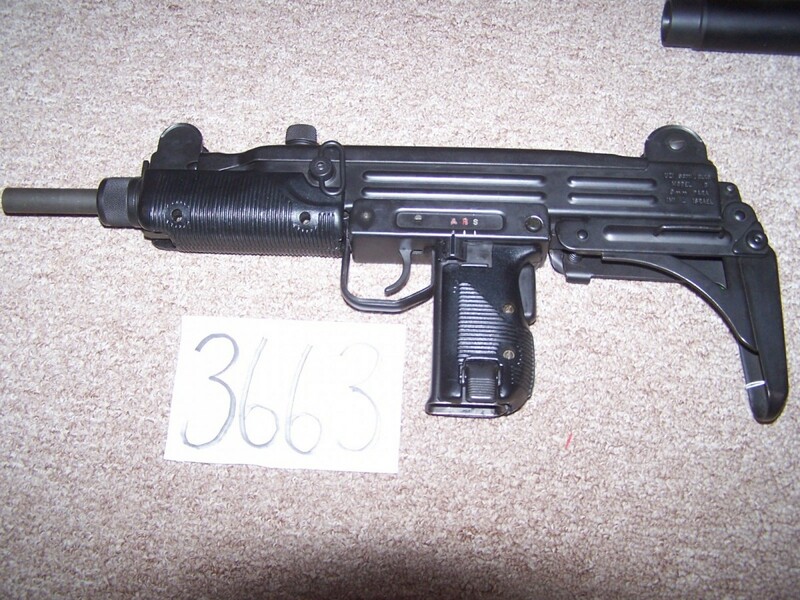 Comes with six mags. This is a full conversion registered receiver gun.